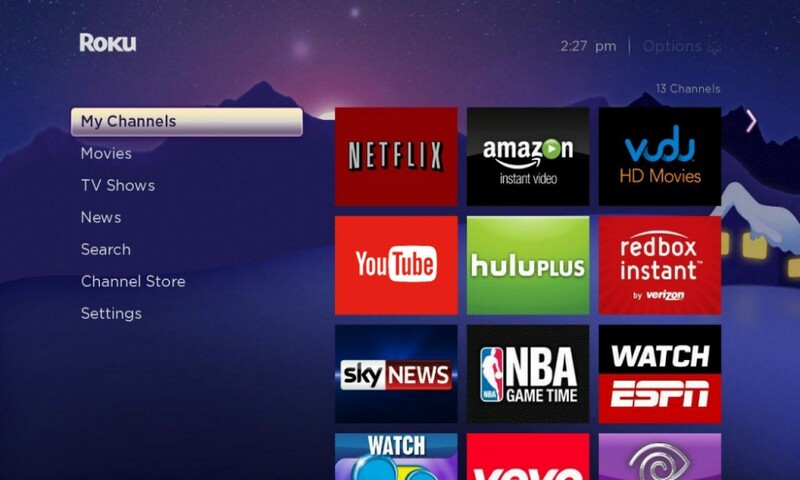 Roku is one of the few streaming boxes that allows users to add custom channels outside the Roku Channel Store. Unsurprisingly, this has led to a huge market for third-party pirate channels, offering access to premium content from a number of networks for a small fee. Deals are often made through WhatsApp messaging, where people are given an account to make their payment and they receive an URL for the custom channel along with an activation code in return. Pirate channels offer access to live TV programming as well as on demand content from premium networks like HBO and even pay per view sporting events. Apparently this has become such a problem in Mexico that a court has now ordered local retailers to stop importing and selling Roku media players. The lawsuit was brought forward by Cablevision, the cable TV operator owned by Mexican media giant Televisa. Cablevision first obtained a court order temporarily blocking the sale of the device last month. Roku won a suspension last week and that suspension has now been overturned. Roku for its part says that it’s not enabling the channels distributing pirated content on its platforms, and is taking them down when found or reported. The company intends to fight the ruling.